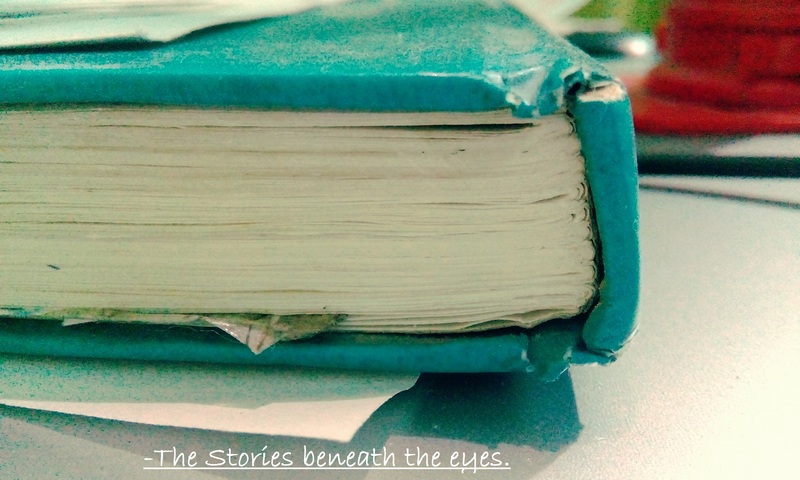 Under my skin | The Stories Beneath the eyes. I have seen dewdrops on flowers. Your smile do this to your face. I am settled in your company feeling safe. and you wash them away by your caressing.